The strange presences and phenomena known as yōkai have captivated Japan for the nation’s entire recorded history, from ominous appearances in ancient chronicles to starring roles in the biggest summer films. Particularly following the influx of Western ideas in the nineteenth century, yōkai also proved an irresistible topic for folklorists, anthropologists and other scholars seeking insight into the Japanese psyche. Over the generations, yōkai studies developed into a field so broad and rich that it was daunting for the uninitiated—until now. An Introduction to Yōkai Culture is more than just a catalog of yōkai, or even a history of yōkai in art and literature. Written by Kazuhiko Komatsu, Japan’s premier yōkai scholar, the book is an invitation to the tradition of yōkai studies itself. Komatsu’s insightful and critical perspective renders this fascinating side of Japanese culture more accessible to English speakers than ever before. Each chapter explores a different facet of yōkai culture, from iconic creatures like fierce oni and haughty avian tengu to more abstract concepts like outsiders and boundaries. 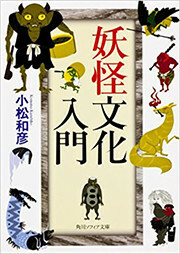 Early modern naturalists debating the reality of kappa; folklorists attempting to reconstruct the prehistory of Japanese society from spirit possession beliefs; literary scholars finding new perspectives on premodern Japanese gender roles in tales of fierce yamauba mountain hags; contemporary researchers applying the latest analytical techniques to Edo period ghost stories. All these and more are placed in their proper context, including valuable summaries of individual papers for those interested in going deeper. Komatsu also offers trenchant assessments of the contributions made by towering figures like Inoue Enryō and Orikuchi Shinobu, as well as candid reflections on his own intellectual development as a scholar in the field. Marshaling vast amounts of scholarship into a compact and accessible form, An Introduction to Yōkai Culture is a distillation of the knowledge and experience Komatsu has accumulated over his storied academic career—a career that has encompassed everything from fieldwork in Micronesia to his current position as Director-General of the International Research Center for Japanese Studies. 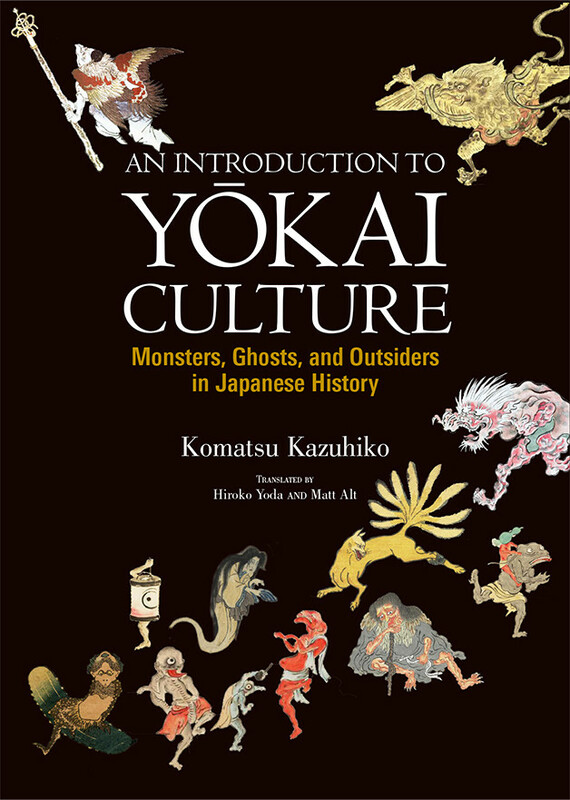 This invaluable book provides stimulating and thought-provoking reading for everyone from casual fans of yōkai-related anime and manga to established scholars of Japanese culture. Kazuhiko Komatsu is Director-General of the International Research Center for Japanese Studies. A folklorist and cultural anthropologist, he has been honored as a Person of Cultural Merit by the Minister of Education, Culture, Sports, Science and Technology.